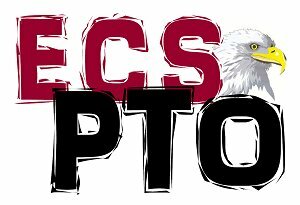 WELCOME TO THE ECS PTO WEBPAGE!!!! The ECS PTO has many activities and events throughout the school year and we would like to see more people get involved. If you would like to get involved just come to our monthly meetings or contact one of the officers. Can't attend meetings? There are always plenty of ways you can help! Please contact a PTO member with your contact information and we would love for you to be involved! The PTO now has a few different ways of sending in your Box Tops! You can drop them off at the Great Valley Post Office. Money that is obtained from the Box Tops allows us to get prizes and materials for Family Fun Night, the Dime Carnival, Field Day, Mother Son Dance, classroom materials, graduation gifts for graduating seniors, and various other things throughout the school year. We will hold a few different contests throughout the year as well as a year long contest. Our goal this year is to collect $1,500 in Box Tops!! Please continue to send your Box Tops in throughout the year!